We know that the day of the funeral is just the beginning of the journey for the families we serve. We are pleased to present a number of events throughout the year to promote hope, healing and remembrance. Below you will find the details of our current events. Whether you need clarity about legal matters, care options, downsizing or even insurance, the Aging Parent Answer Team™ can point you in the right direction. 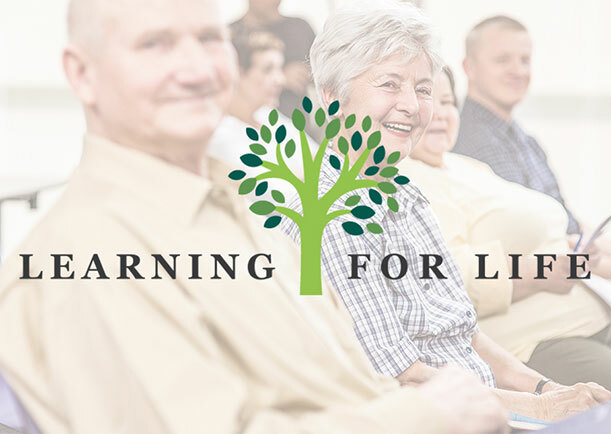 The Aging Parent Answer Team™ is a group of professionals who have teamed up to be a resource for busy people who are transitioning into the role of caring for an aging parent. It may be hard to know the difference between age-related changes and the first signs of dementia. Learn about the 10 warning signs of Alzheimer’s with Reach LTC.